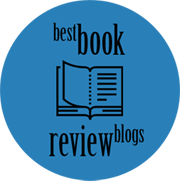 This week I’ve chosen “Ordinary grace” by William Kent Krueger for my Throwback Thursday post. 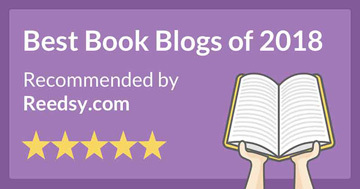 It was first published in 2013 and was, for me, a memorable read. With busy lives to lead most of us do not appreciate the ordinary. It is only when illness, death, or some other traumatic event interrupts our lives that we yearn for a simple, regular routine. Then ‘ordinary’ seems like bliss. 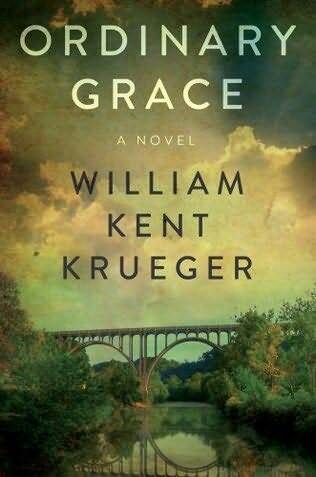 “Ordinary grace” is the first novel I’ve read by William Kent Kruger. Renowned for his Cork O’Connor mystery series, this is one of his ‘stand-alone’ efforts. I have to admit that after reading this novel I questioned myself why I had not tried this author sooner. Set in 1961, this novel was written with equal parts nostalgia and wisdom. A mystery novel, but not… more a literary rendering of a bygone summer in the life of a son of of Methodist clergyman. How that summer shaped his entire life, and turned his world asunder. Small town life on the Minnesota River. The mystery and confusion that is adolescence. And… a family tragedy. Frankie and Jake are brothers. Frankie, wise beyond his thirteen years, Jake, the socially inept younger sibling who has a debilitating stutter. They meander through a hot Minnesota summer with the freedom of youth kept in check by the obligations of being the sons of the local pastor. When their older sister is murdered, their innocence is lost forever and their world seen through more cynical eyes. Bereaved, the family copes as best they can, each in his or her own way. In their small town suspicion is rampant, as is guilt, confusion and grief. Written with empathy and insight, this novel is more than a mystery novel, it is a literary work which causes the reader to question their own ethics and faith, while mourning the loss of innocence. 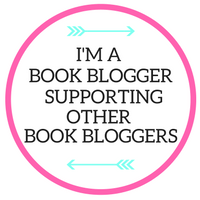 Highly recommended for those who like to read mysteries, it will also appeal greatly to those who appreciate Christian fiction and family dramas. It reminded me a little of the movie “Stand by me” in its setting and tone. I’ll admit I shed more than one tear…. Thanks Mr. Krueger for a job well done. William Kent Krueger was born in Torrington, Wyoming and raised in the Cascade Mountains of Oregon. He briefly attended Stanford University—before being kicked out for radical activities. After that, he logged timber, worked construction, tried his hand at freelance journalism, and eventually ended up researching child development at the University of Minnesota. He currently makes his living as a full-time author. He’s been married for over 40 years to a marvelous woman who is an attorney. He makes his home in St. Paul, a city he dearly loves. 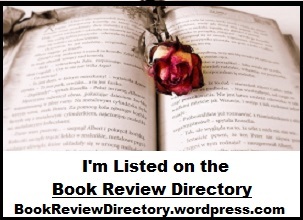 This entry was posted in Book Reviews, Literary fiction, Mystery fiction, Throwback Thursday and tagged recommended reading. Bookmark the permalink. Thanks so much! I adore William Kent Krueger, and this looks like it would hit the spot. Never heard of this one. Need to see if my library has it. I try to mix it up with library books thrown in so this might just fit. Great review. Let me know what you think of it Carla. I’m sure your library will have it. This title was very popular back when I was working as a fiction cataloguer. I checked and it has a large print as well, so that is good for me. Will get it when I go home in March. I had to reserve it so I don’t forget. You know, the older we get, the memory is not as good. ❤ ❤ ❤ Love this book so much, I was thinking of featuring it one day!! !